"Avengers: Infinity War" is set to have an epic showdown of Thanos versus almost everyone's favourite Marvel superheros. The film, plugged as the biggest movie event of the year, premieres in Red Dot Island on 26 April 2018. 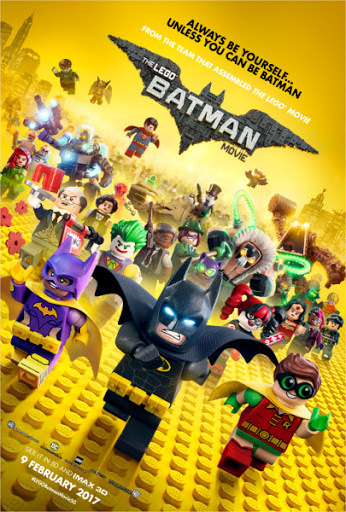 It is going to be longest Marvel movie, with a runtime of 2 hours 36 minutes. So, do plan your toilet breaks accordingly! 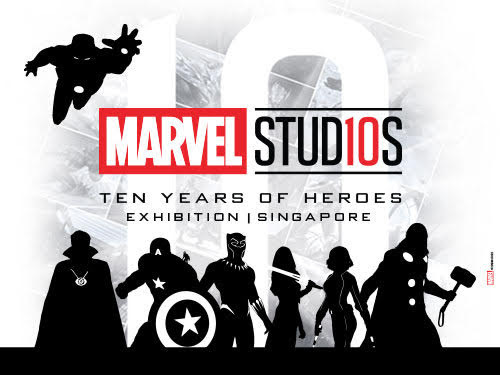 After watching the "Avengers: Infinity War" movie, Marvel fans can indulge with even more superheroes fun at a special interactive exhibition called "Marvel Studios: Ten Years of Heroes", which will be held at ArtSci Museum. Curating from Marvel's decade of movies (which consists of 19 films in total), the exhibition will present the superheroes, like Iron-Man, Thor, the Hulk, Black Widow, Starlord and more, via cutting-edge AV and media technology. 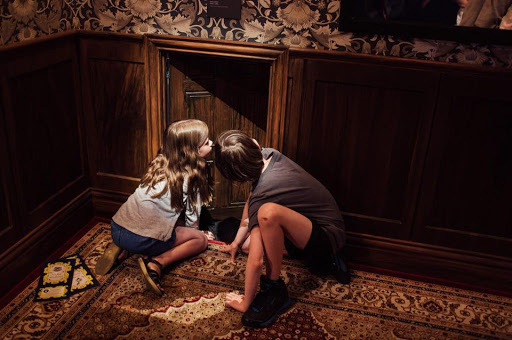 Fans will be transported into these Marvel cinematic worlds, with interactive exhibits that include segments from the recent international hit "Black Panther", "Thor: Ragnorak", "Avengers: Infinity War" and the upcoming "Ant_man & the Wasp". 10 Days of Star Wars: Experience the Force Singapore Festivities at Orchard Road and STGCC 2017 (1 September to 10 September, 2017)! From 1 September to 8 September 2017, Orchard Road becomes part of the galaxy far far away, as it kicks off a 10-day festival called "Star Wars: Experience the Force Singapore". 1 September is also Force Friday II, a global event when the launch of "Star Wars: The Last Jedi" toys and merchandise will be celebrated by fans all over the world. If the first Force Friday in 2015 was any indication, there should be a lot of social media interaction around the globe, as toys are unboxed and fan reactions are shared live. Disney promises that this year's event will be an even more unique experience for the fans, with the use of new technology and more immersive ways to bring the Star Wars universe to life. 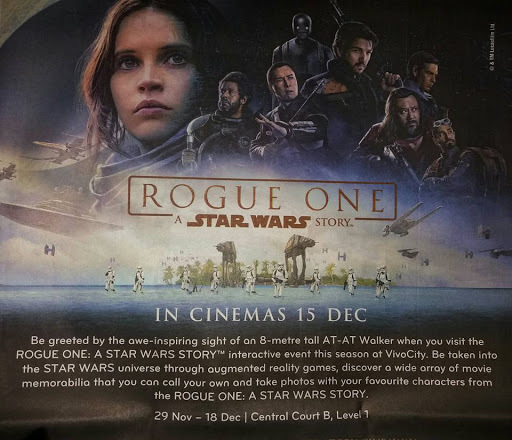 Local Star Wars fans will not be not left out either. At ION Basement 4, new items will be released at the stroke of midnight on 1 September (Friday). If you are all out to get the latest stuff, get prepared for a small crowd lining up for the unveiling. So be there early! 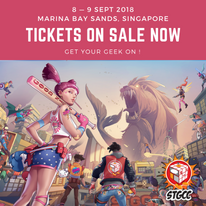 The Star Wars festivities at ION Orchard are Free of Charge, and will lead on to even more fun activities held during pop-culture convention, STGCC (9 & 10 September). 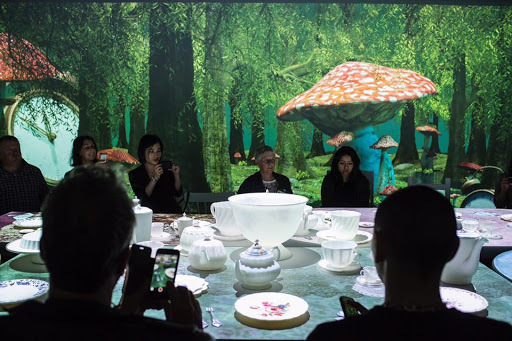 The entire festival is organised by ReedPOP and The Walt Disney Company Southeast Asia, with event partner ION Orchard, and the support of the Singapore Tourism Board. 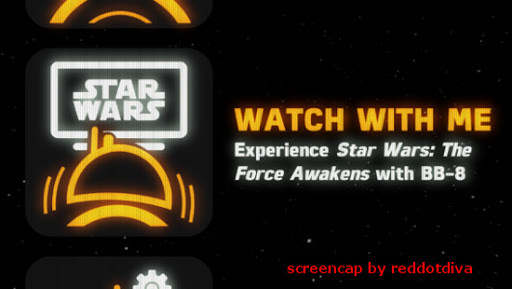 So what can fans expect during the 10 glorious days of "Star Wars: Experience the Force Singapore"? 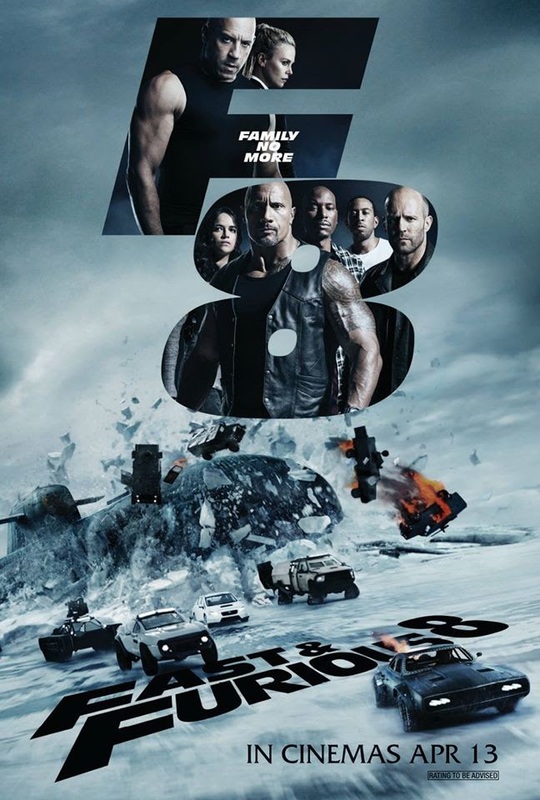 Be One of the Fast and Furious 8 Crew at Cathay Cineleisure! It's time to gear up and rev those engines of sweet powerful rides as the latest movie of the Fast and Furious franchise skids into town on April 13. 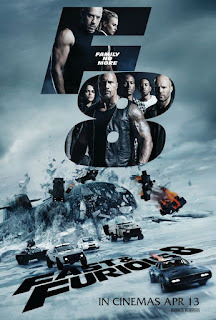 Directed by F. Gary Gray (Straight Outta Compton), "Fast and Furious 8" (also called The Fate of the Furious in the U.S. market) brings familiar faces like Dom Toretto (Vin Diesel), Letty (Michelle Rodriguez), Roman (Tyrese Gibsons), Frank Petty (Kurt Russell), Luke Hobbs (Dwayne Johnson) and Deckard Shaw (Jason Statham) back together again. There are also newcomers Scott Eastwood, who plays an agent and Dame Helen Mirren, who appears as Deckard and Owen Shaw's mother. Just as things are beginning to feel normal, Dom is lured back into crime by a charismatic villainess called Cipher (Charlize Theron), who by the way, is able to control a mass of cars and machines at one time. So Cool!!! The frenetic chase takes the team from Cuba to the busy streets of New York City to the icy plains of the arctic. Will the Furious crew's "family-first" mantra be able to survive Dom's betrayal? Red Dot Diva is not a Pokémon game player, and yet, she is totally attracted to the uber-cute designs of the characters. See? The game is so evil that it can even lure a non-gamer! 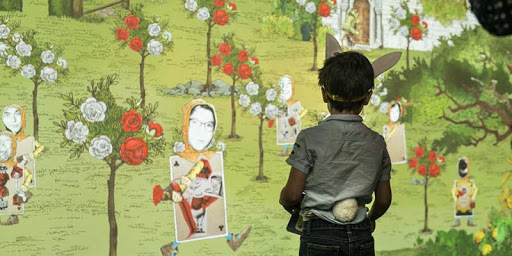 Changi Airport has been cashing in on the Pokémon craze this 2016/ 2017 festive season, with various installations and activities up till 11 Feb 2016. That means, the fun stuff will be around till after Chinese New Year! Amongst all the activities, Red Dot Diva thought going on the Poké Trail was the most fun. She loves a good hunt and in fact, she went back to Changi Airport three times to try to catch 'em all. Well, at least those that are in the public areas! A new batch of Pokémons appeared around the airport terminals on 5 December 2016, so on Christmas Eve, she went to check them out together with geek gal pal, Jas. That was her 3rd attempt at searching for the little critters. Here's Red Dot Diva's route for the Poké Trail around the public areas. If you are coming by train or bus, it may be easiest to start from Terminal 3. When you find the Pokémons, do not forget to take a selfie with them. Then, post at least 3 selfies on your social media accounts with the hashtag #PokemonatChangi. 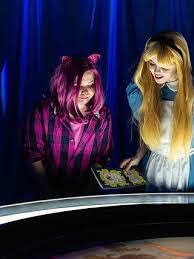 You will get a chance to win something at the lucky spin. Sphero BB-8 Can Now Be Your "The Force Awakens" Movie-watching Mate! Make some space on the sofa! That small but charming Sphero BB-8 robot-toy is so ready to watch "The Force Awakens" movie with you! With his ability to react to certain key scenes via audio cues, this makes BB-8 a perfect mate for watching the movie over and over again. Especially, if your non-geek pals are already bored over the various Star Wars tropes and references, and utterly unimpressed by Kylo-Ren or Rey. All one needs to do is sit BB-8 on his charging base and make sure he's connected to the app. There is now a new "Watch With Me" option. Place the smart device next to the bot, and let BB-8 do his thang! Apparently, he'll chatter and whistle at junctures, and get freaked out when evil-emo-divo Kylo-Ren appears on screen. Nothing beats getting a surprise invitation from J.A.R.V.I.S. a week before "Iron Man 3" premiere (26th April) in Red Dot Island. The special invite to "Become Iron Man" was delivered to Red Dot Diva via the efficient people of Play Imaginative - a locally based toy design and manufacturer. She was sooooo ready to get her lady diva armour on. 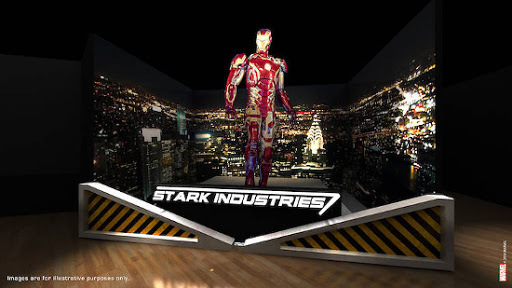 "Become Iron Man" is an interactive, motion-sensor, digital experience that allows fans to test out Tony Stark's new Mark 42 Armour (which is being featured heavily in the movie). 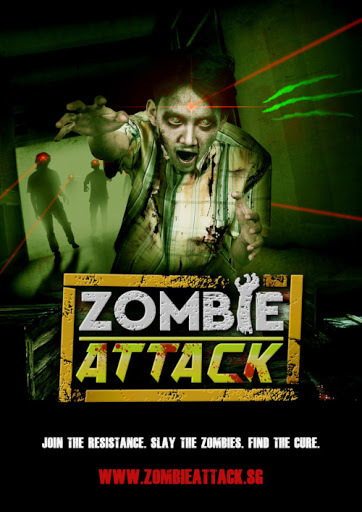 The "testing facility" is located at Bugis Junction ground level (the section near the telcos and Intercontinental Hotel) from 19 April to 5 May, 10am to 10pm. He's Baaaaaaaackkkkkkkkkkk ---- Furby that is! Is this one more shuffle toward an impending Roboapocalypse?? 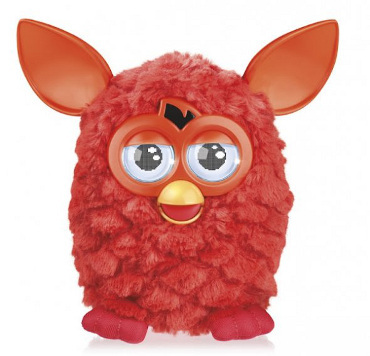 Many years ago, a creepy interactive toy called Furby took the world by storm. It was a Mogwai-looking creature-thing that could blink its eyes and chatter incessantly, and it either charmed or infuriated households everywhere. If you are one of those who misses teaching robotic toys tricks, Red Dot Diva says to take heart. Thanks to Hasbro, the new rebooted and refurbished Furby will be coming back to create some mischief and stalk your hallways! There is one other thing Red Dot Diva is a sucker for -- a macabre thriller story. OK. So those are actually two things. But combined, you'd get the 1978 medical horror film called "Coma", based on Robin Cook's best-selling novel. Over 30 years later, cable channel A&E revives the creepy story about a young doctor who decides to investigate why healthy patients were suddenly found to be in a coma state. The 4-part mini series produced by Ridley Scott and Tony Scott, will premiere as a two-night event on USA's Labor Day. 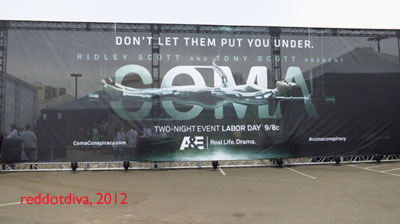 To promote the epic mini-series, A&E set up a bloody good preview during the recent Comic-Con with something called The "Coma" Experience.